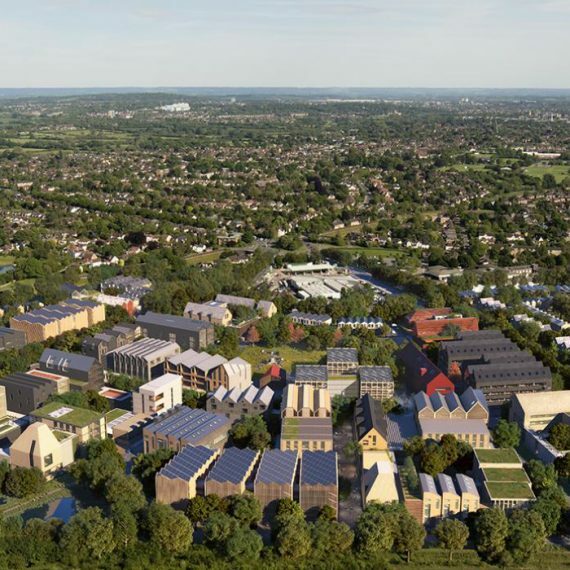 BSG Ecology has been part of the professional team that has worked to bring forward proposals for the Oxford North development over the last 5 years. We are delighted that the project has now reached the public consultation stage, which started on Friday 23rd June. 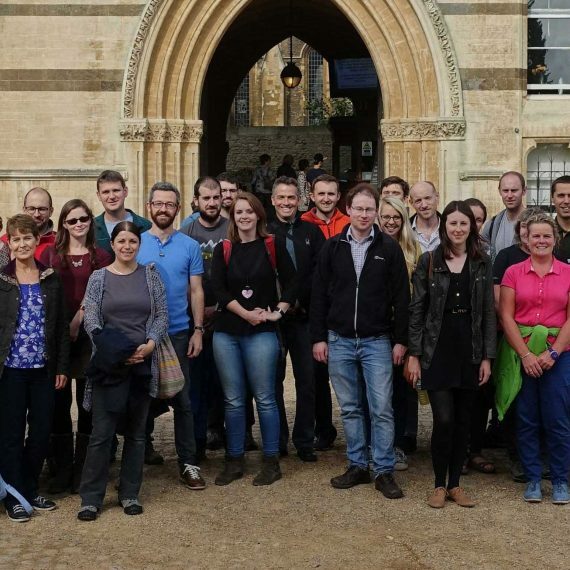 We are delighted to announce that BSG Ecology has been awarded the best medium scale ecology consultancy of the year award by CIEEM, the leading professional membership body representing and supporting professional ecologists and environmental managers. 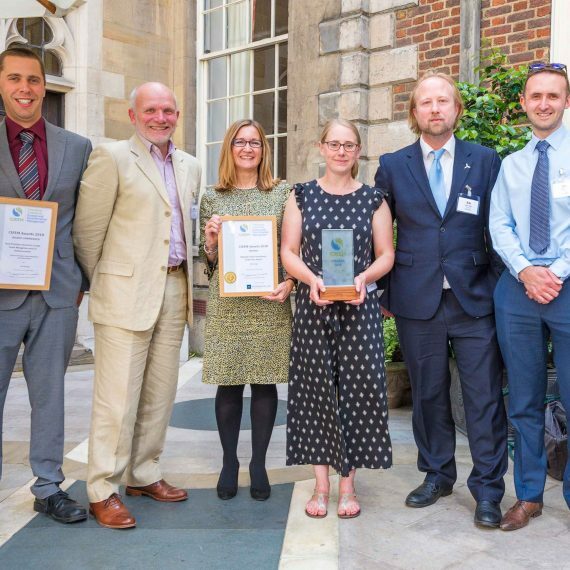 The award provides recognition of the technical excellence of BSG’s work, our commitment to developing our staff and our efforts in promoting the profession. 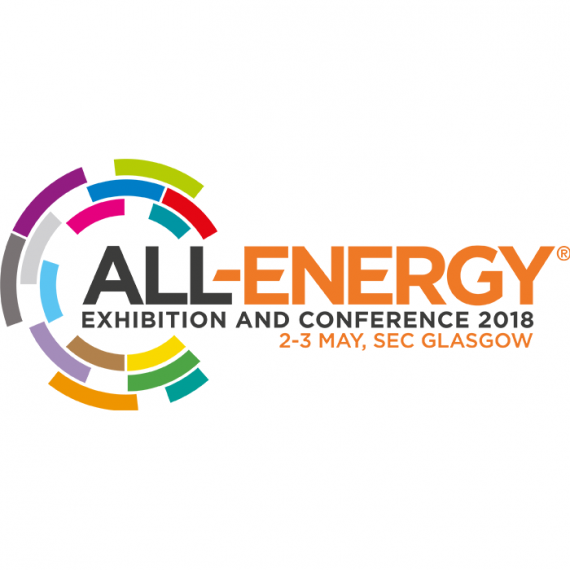 BSG Ecology will be exhibiting at the All Energy Conference taking place 2-3rd May at SEC Glasgow. Visit us on Stand K62 to discuss your bat, bird and other ecology issues. 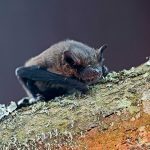 Natural England recently announced the formation of a Bat Expert Panel which is comprised of 10 nationally recognised experts from the academic, commercial and NGO and SNCO sectors. 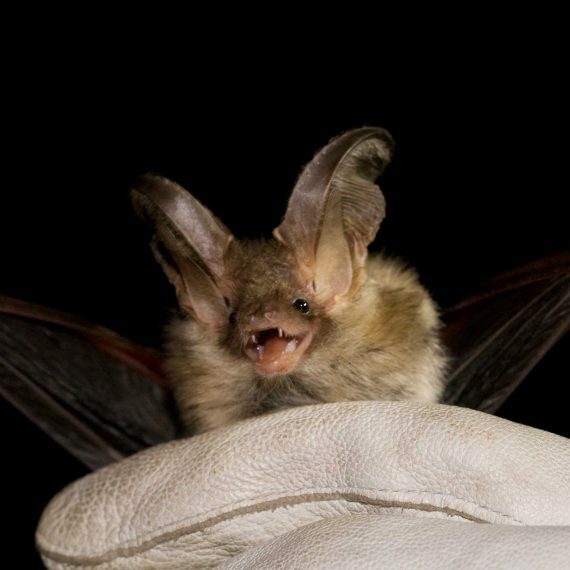 Members of the panel have been selected for their strong track record in bat conservation. 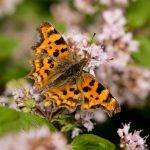 BSG Ecology is delighted that Dr Peter Shepherd has been one of the experts invited to be a member of the panel. 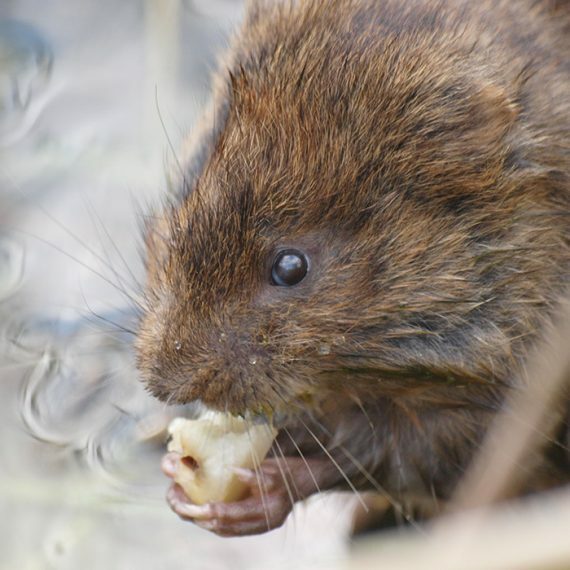 BSG Ecology now has two members of its team who benefit from a water vole displacement license (Jim Fairclough in our Hathersage Office working across Derbyshire, the Midlands and Greater Manchester; and Peter Newbold in our Oxford Office working across South-East England). 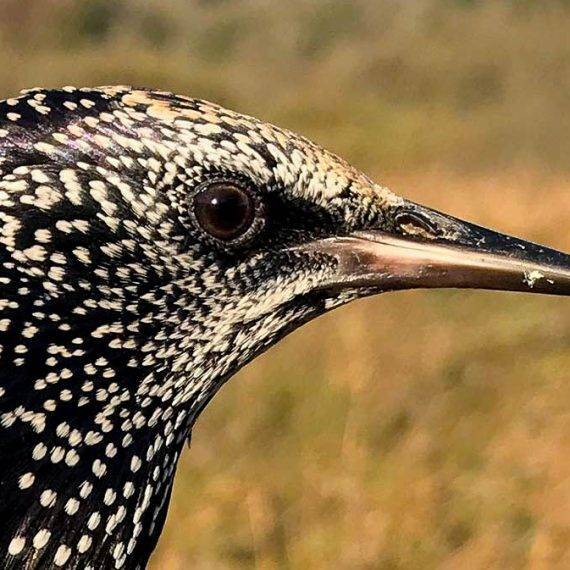 BSG Ecology partner Kirsty Kirkham attended the MPA’s 10th Environment & Mineral Planning Member conference on 28 November 2017 and gave a presentation that focused on Natural England European protected species (EPS) licensing. 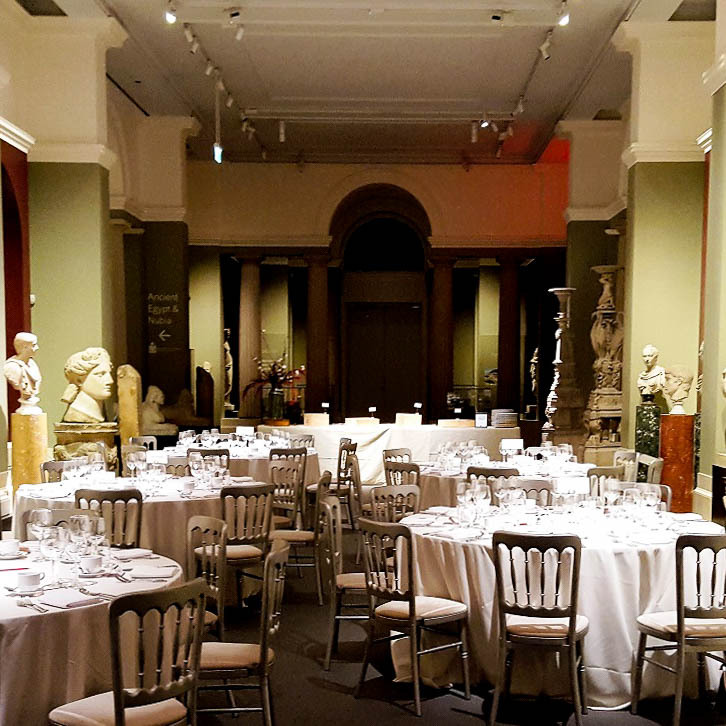 On 23 November 2017 staff from across the practice gathered in Oxford to celebrate twenty years of professional consultancy. 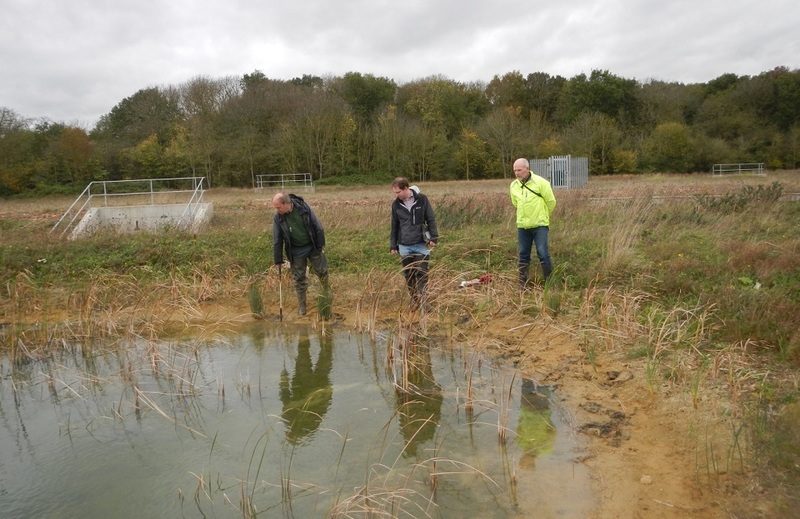 In October 2017, three staff from BSG’s Oxford office spent a day with national stonewort expert Nick Stewart, brushing up on their identification skills. 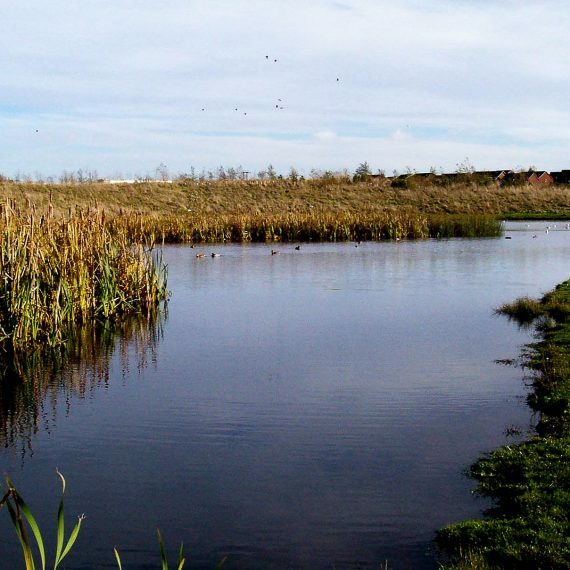 Walthamstow Wetlands was officially opened to the public on 9 November 2017. 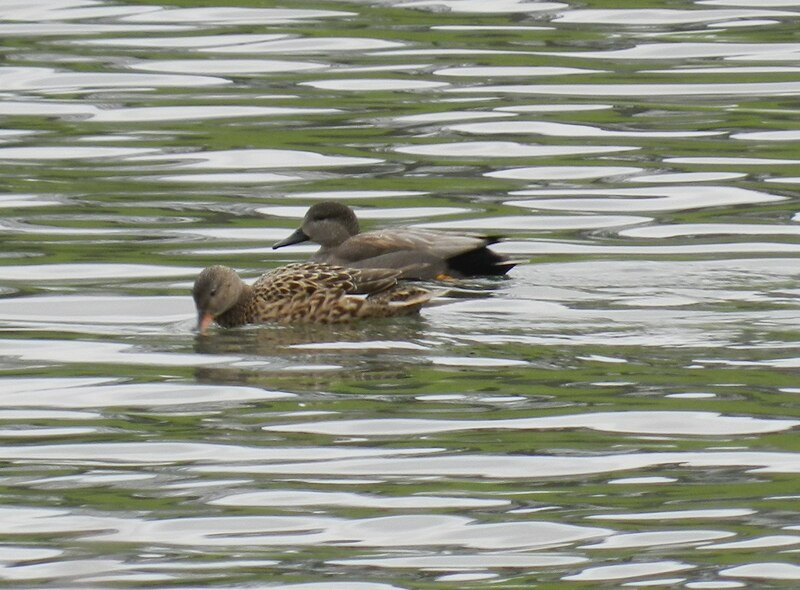 It is Europe’s largest urban wetland nature reserve, and is located within 15 minutes of Central London.